Hundreds of workers at the Rio 2016 Olympic Games have threatened to sue the Local Organising Committee over nonpayment of wages. Former employees who are yet to receive wages include freelance contractors who worked as stadium announcers, DJs, journalist who worked for the Olympic News Service who worked at the Olympics and Paralympics. "I'm working with a legal firm that is already representing someone involved with Rio 2016, so they have a pretty good handle what is going on," Rocky Bester, a South African freelance show producer, told The Associated Press in an interview. "We've had robust conversations at other Olympics about payments, but it's always been an open conversation," Bester said. "What is happening here is that no one is talking back. We're sitting in the dark. We're mushrooms at the moment." Olympic officials have blamed their sponsors Rio City Hall and the International Olympic Committee for the late payments while others have blamed Rio Mayor Eduardo Paes, who has abandoned ideas of a $47 million reserve to settle the debts. "We'll meet our obligations as long as we have the resources, and they are really needed. 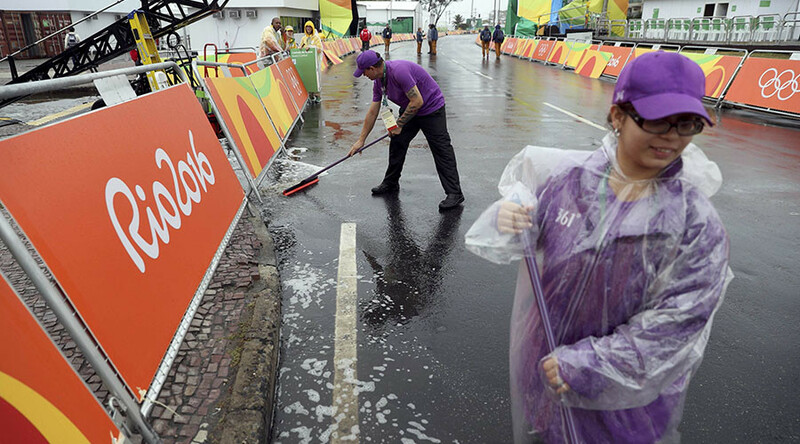 To do this, the organizing committee needs to show us their audited expenses," Paes told the Rio newspaper O Globo. It has been reported that the rio organizers owe an estimated $32 million to creditors. Debts to workers include air tickets that haven’t been reimbursed. During the Olympics in Rio there were an uncanny number of reports of theft and deception. 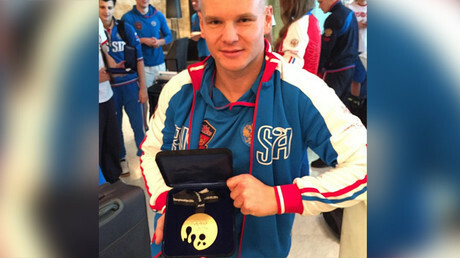 Russian swimmer Evgeny Korotyshkin was among a number of athletes and officials who were robbed in Rio. He was attending the Games as an honoured guest. American swimmer Ryan Lochte also landed himself in hot water with Brazilian police when he and other Team USA swimmers falsely claimed they had been robbed at gunpoint when they had in fact vandalised a gas station.